Trying to find velvet fabrics for activewear? 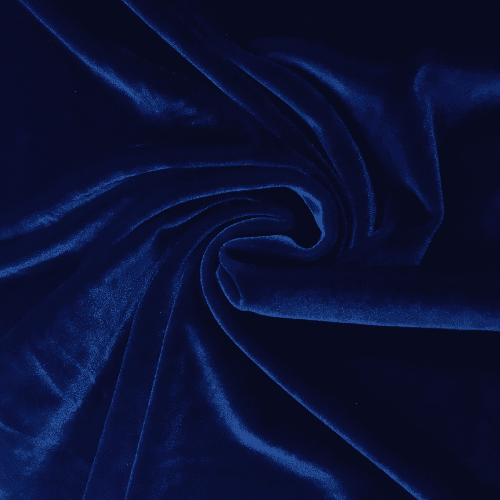 Pine Crest Fabric’s Radiance flat stretch velvet fabric is the perfect fabric for you! 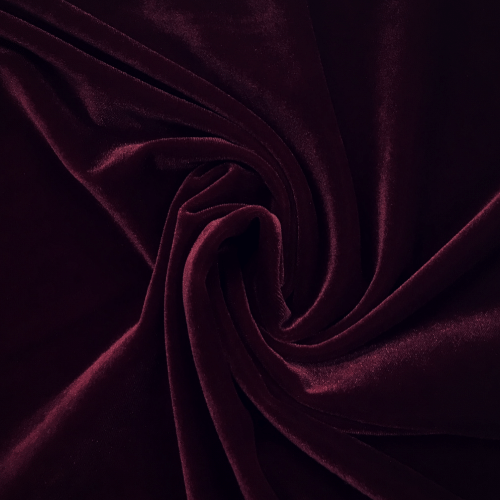 This velvet is a very rich and luxurious fabric type. 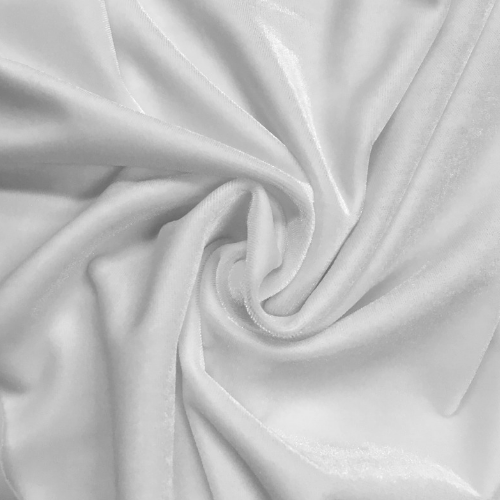 These soft velvets have an ultra soft hand and superior stretch making them ideal for apparel, dresses, ice skating, leggings and more. Not only are you getting a soft hand, you get fantastic stretch and a fashion trending fabric that is perfect for activewear! View all of our high-quality solid velvets with multiple colors to choose from below! Add your favorite colorway to your Quote List! Need more? Call our sales representatives at 844-827-4206 to order and feel the velvet for yourself. 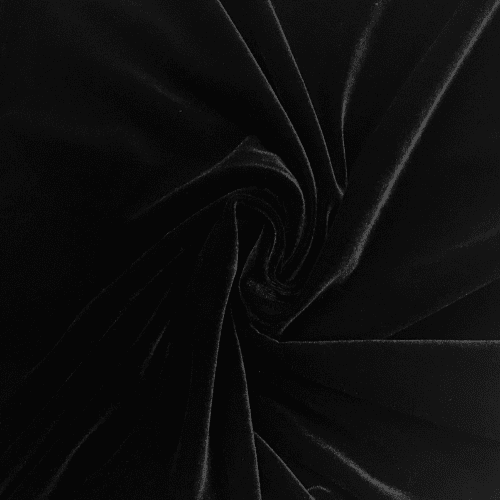 Trying to find velvet fabrics for activewear? 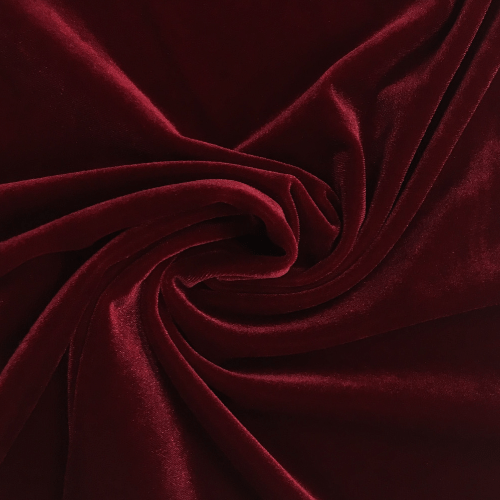 Pine Crest Fabric’s Radiance flat stretch velvet fabric is the perfect fabric for you! 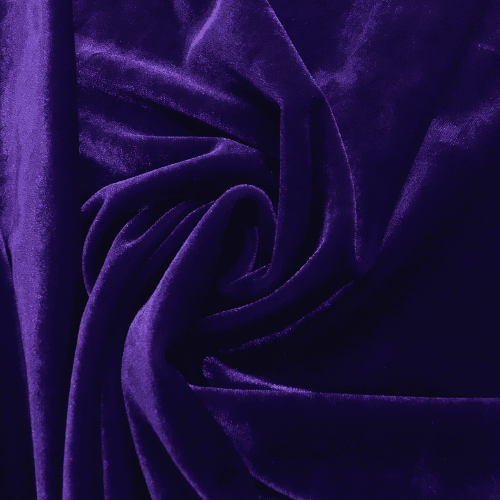 This velvet is a very rich and luxurious fabric type. 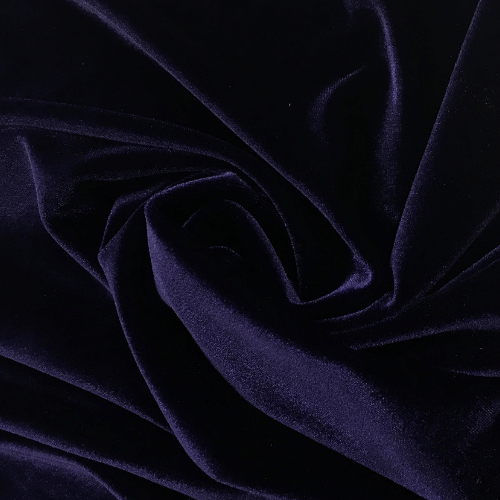 These soft velvets have an ultra soft hand and superior stretch making them ideal for apparel, dresses, ice skating, leggings and more. Not only are you getting a soft hand, you get fantastic stretch and a fashion trending fabric that is perfect for activewear! View all of our high-quality solid velvets with multiple colors to choose from below! Add your favorite colorway to your Quote List! Need more? 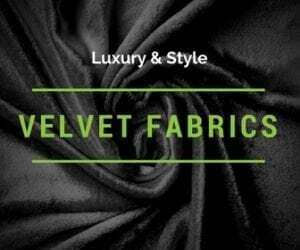 Call our sales representatives at 844-827-4206 to order and feel the velvet for yourself.